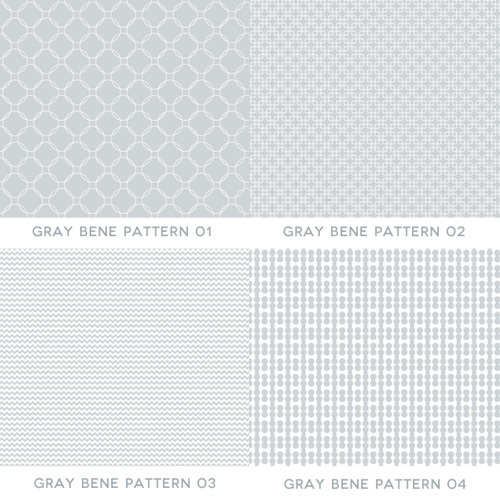 A beautiful collection of background Photoshop patterns is an invaluable asset for graphic designers. However when it comes to finding the right pattern or texture; one can easily spend hours searching for it. There are lots of pattern design available on internet but its very difficult to find the free for commercial use patterns. 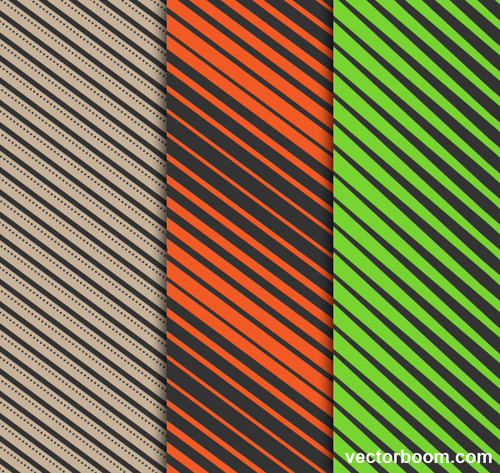 So here we are just gathered some useful high quality Photoshop Patterns, all of these patterns are great to use when making wallpapers, website backgrounds or flyers and posters. The patterns are compatible with Photoshop CS3 and above. They are free to use for both personal and commercial projects. 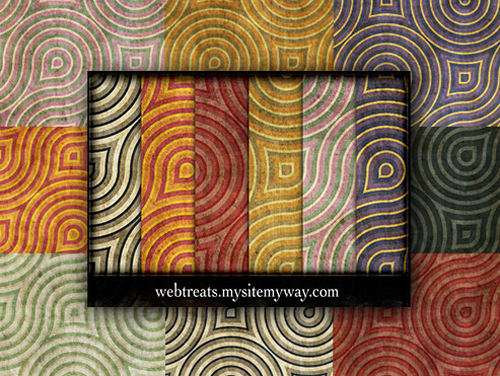 Today we’re rounded up ultimate collection of high quality seamless Photoshop patterns design for website background. Best of all, they are all free to use. What are you waiting for? Use them in your web or graphic design and give a whole new feeling to your visitors. 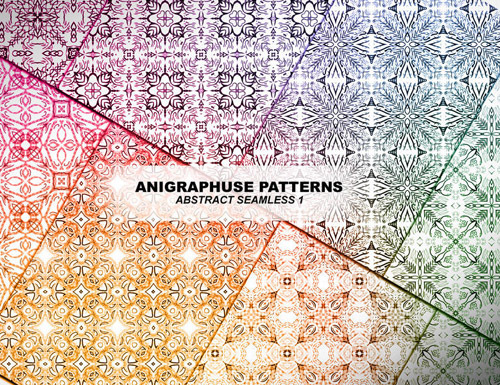 A set of 9 high resolution (yet low file size) seamless abstract patterns brought to you by anifgraphuse for your use. 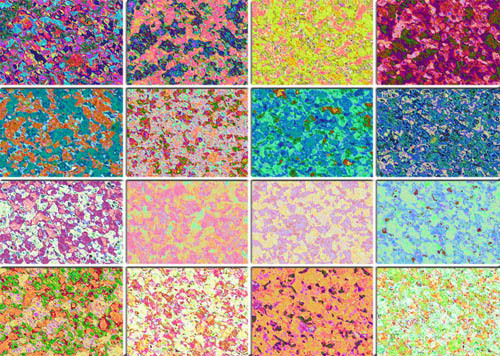 Download and Enjoy these abstract seamless patterns. 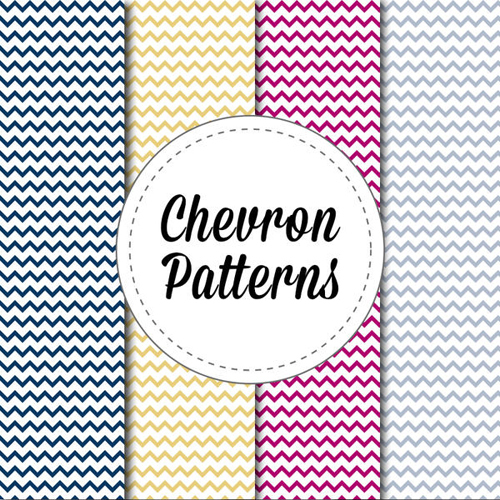 4 unique PSD chevron patterns in navy, powder blue, light pink, and gold. Free for any personal or commercial usage. 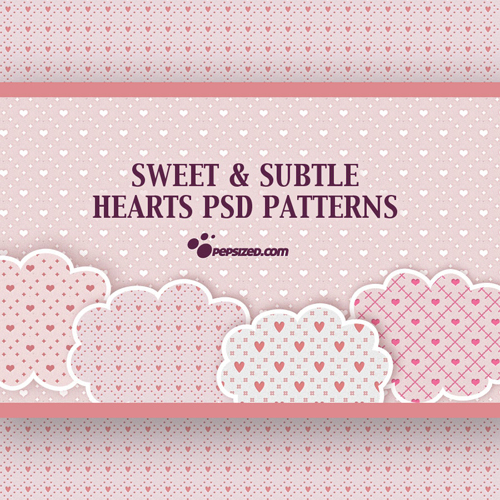 Sweet pack of six subtle seamless photoshop patterns free for personal and commercial use as well. Remember to link to http://pepsized.com if you use it. This heart pattern is ideal for valentine’s day. 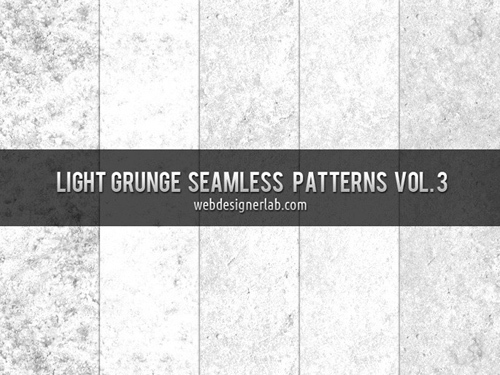 5 grunge seamless patterns, great to use when making wallpapers, website backgrounds or flyers and posters. 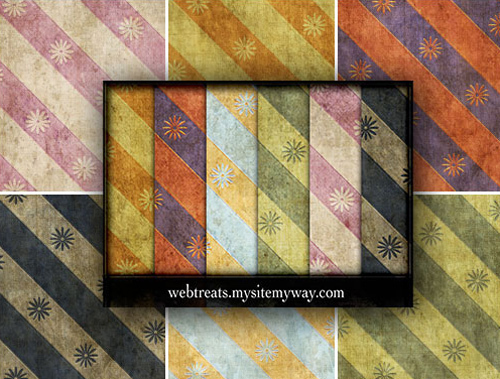 The patterns are compatible with Photoshop CS3 and above. They are free to use for both personal and commercial projects. Attribution is not necessary, but always highly appreciated. 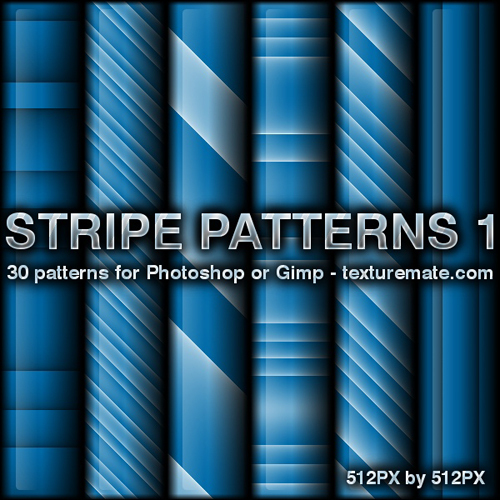 30 various stripe patterns with bluish gradients for either Adobe Photoshop or Gimp. Some stripes are horizontal, some are vertical, and some are at angles. All brushes are 512 pixels by 512 pixels. These pixel background textures have a sort of impressionistic floral painting look to. 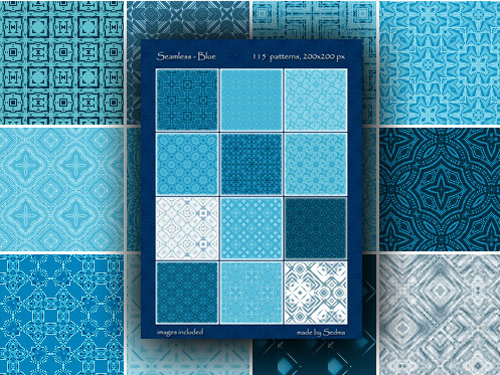 They are reminiscent of bright, colourful, wallpaper patterns, blotchy paint or dress fabric. 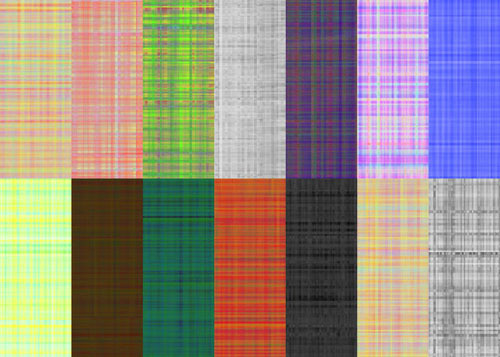 This set contains 12 fully tileable, seamless plaid patterns and checkered patterns at 1000 x 100 pixels and 2 more at 2000 x 2000 pixels. 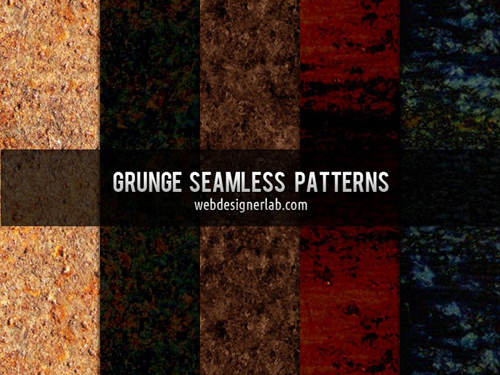 And, yes, there’s even a grungy plaid pattern. 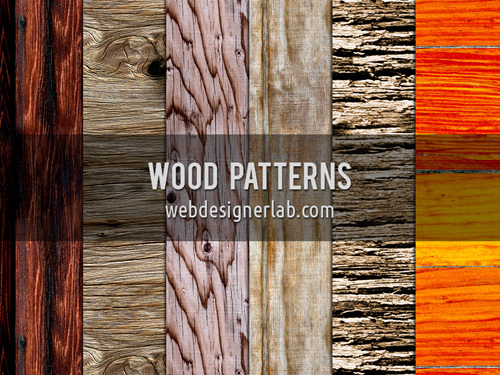 Add texture to your projects with this free set of 6 tileable seamless wood patterns. 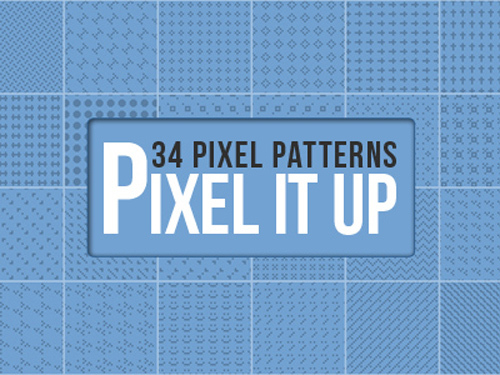 Here is another set of Pixel Patterns, 36 in total. Each of them are 16 x 16px in size. This includes one .PAT Photoshop Pattern File and one .PSD file in case you need to scale these patterns larger. 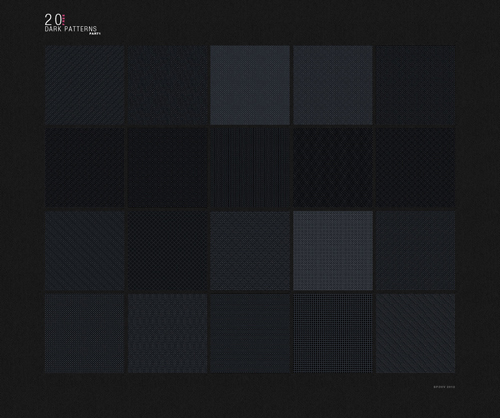 Beautiful dark color photoshop background patterns. Here are 8 light and subtle Photoshop pixel patterns that will give you’re site, app, or design the look you need. This includes all 8 patterns in .PAT format. 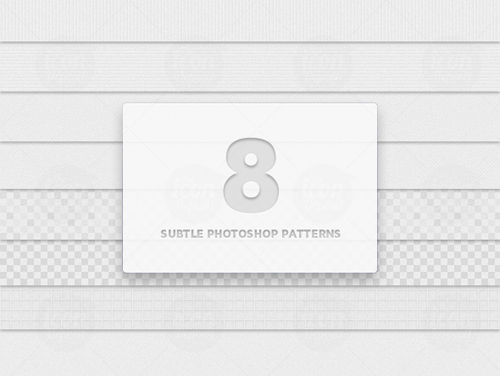 It also includes the PSD file for it so you can mess around with the patterns and customize them to your liking. 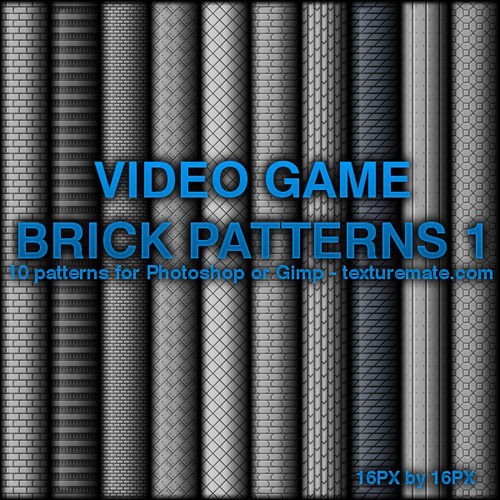 13 patterns for photoshop and web.added the .pat versions as well as .png versions so that these can tile in multiple places.why 13 of them. these are totally free for personal and commerical use. 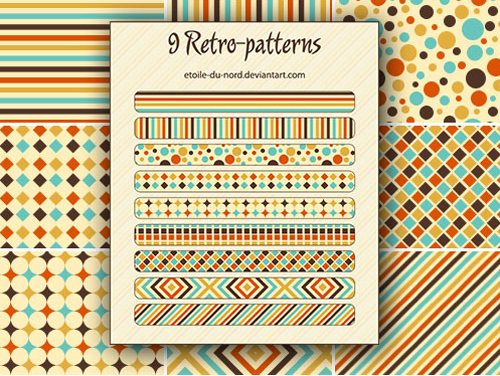 Set of 25 seamless tiling patterns to add to your pattern collection for website design use. Though they are different, they can fit in one family that is characterized by vertical lines and light shadows. A set of 4 high quality (yet low size) wallpaper patterns for your use. 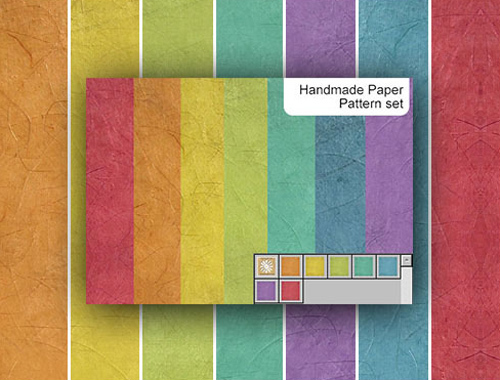 Download this new wallpaper pattern set! 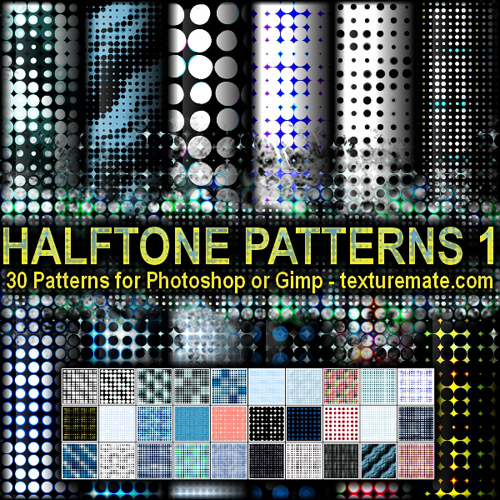 Here are 30 seamless patterns of various halftone dots. I left some of them black and white, some of them faintly colored, and some of them brightly retro colored. 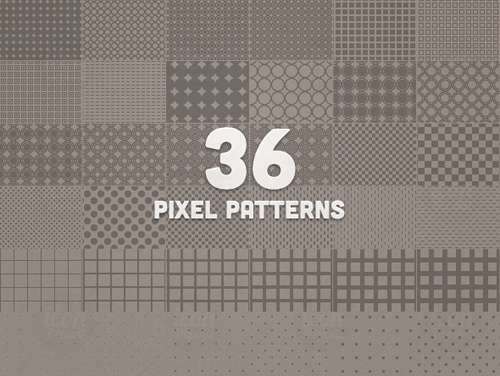 All patterns are 256 pixels by 256 pixels. Included in the download is a .pat file which will work for Adobe Photoshop CS5 and a .png of each halftone pattern that will work in Gimp. Let me know if they become useful! 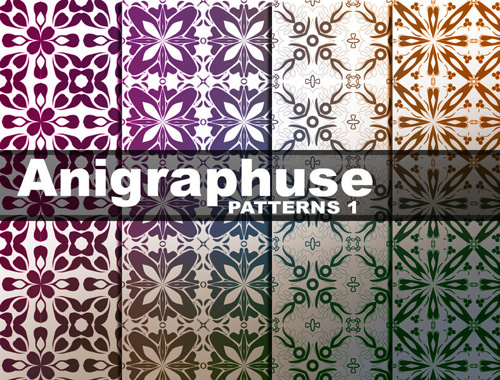 5 seamless patterns, to give texture to your projects, both for web and print. 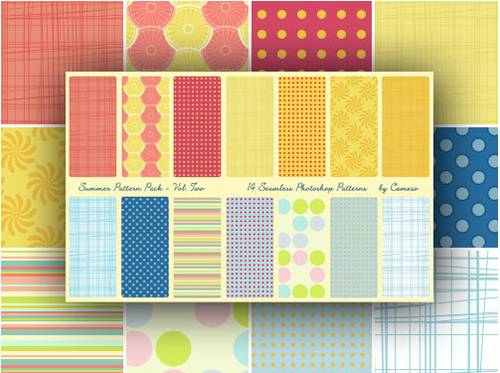 The patterns are compatible with Photoshop CS3 and above. They are free to use for both personal and commercial projects. Attribution is not necessary, but always highly appreciated.